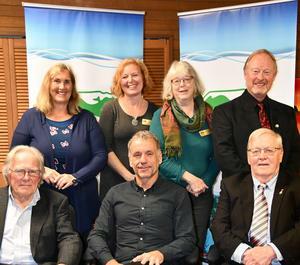 Seven trustees took an Oath of Office at Tuesday's inaugural board meeting marking the start of a new four-term for Comox Valley Schools Board of Education. 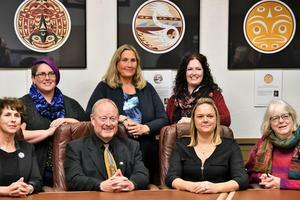 The Board of Education belongs to the BC School Trustee Association (BCSTA) whose mission is to support and advocate for a high-quality public education system as the foundation of a democratic society. 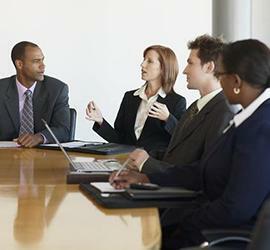 Improving student achievement is the key work of locally elected boards of education. Janice Caton resumes her position as Board Chair with newly elected trustee Tonia Frawley voted in as Vice Chair. Each will serve a one-year term. EDAS is in its 15th year, and the 2018 campaign is now underway. 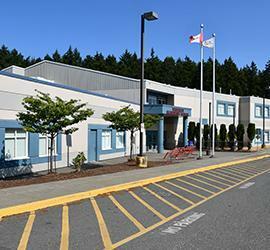 Led by École Puntledge Park students and staff, 15 other Comox Valley schools have joined and will start filling more than 1,100 homemade care packages for the homeless and needy for Christmas. Donations can be drop off at designated locations until December 10th. We thank the many individuals in our school and throughout the community who devote their time and energy to our EDAS campaign. We are also grateful to the district Board of Education and the Senior Leadership Team for the encouragement, participation, and contribution that has helped with the project success year after year. 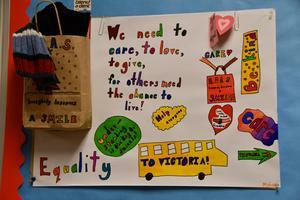 Elementary schools invite families of preschool children to a fun-filled event. 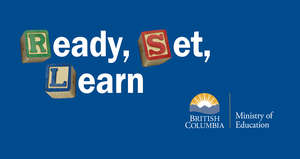 Ready, Set, Learn is a fun and positive way to begin to introduce your child to your neighbourhood school. Developed in partnership with the Ministry of Education, Health and Children and Family Development, the program offers an enjoyable opportunity to connect. 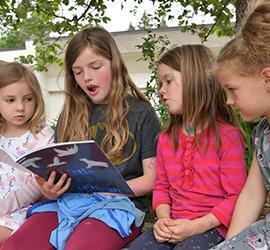 Families will take part in play-based activities while learning about early learning programs and services in our Comox Valley elementary schools and the community. Secondary students at G.P. 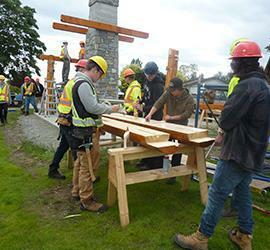 Vanier are raising awareness on a little-known organization in the Comox Valley that has been steadily growing in notoriety over the past three years. 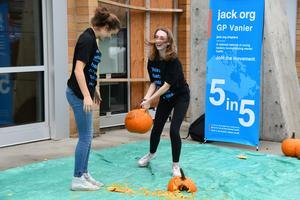 The organization is known as Jack Dot Org (www.jack.org), and this week students participated in the Smash the Stigma event that involved the annihilation of several pumpkins.Jack.org is now in its third year at Vanier, and school counselor Heather Riedle has been overseeing her young leaders apply the principles of the program to heighten awareness. October's Board meeting was an opportunity for senior staff and incumbent trustees to say farewell to the departing board of education members Cliff Boldt, Tom Weber, Peter Coleman, and Vickey Brown. New trustees will join Board Chair Caton, Vice Chair Hargreaves and Trustee Mcdonnell to commence a new four-year term at the inaugural meeting 13 November. 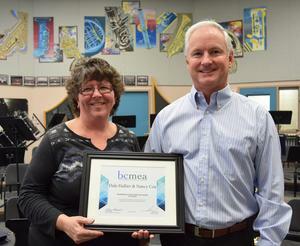 Highland Secondary music teachers Nancy Cox and Dale Hallier were recent recipients of the British Columbia Music Educators Association (BCMEA) Award for their dedication to the fine arts. Ironically, the nomination was from a former student and now a district music teacher herself. 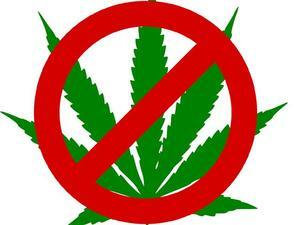 In advance of the cannabis legalization, which comes into effect Wednesday 17 October, the following school bulletin has been created to keep our school communities well informed on the district’s position regarding the use of cannabis on or in school property. We have included a few helpful links regarding the new legislation that can be of value in having conversations with students and among employees in the workplace. 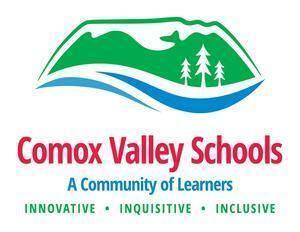 This month's Education Committee meeting was dedicated to celebrating four years of public education success in the Comox Valley. 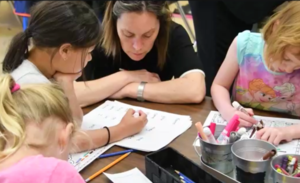 Trustees reflected on the many innovative, inquisitive and inclusive ways in which education is designed and delivered Iin our schools to help students achieve their very best. We shine the spotlight on one of those incredible success stories happening at Arden Elementary. In a recent community publication called The Exchange, produced and distributed by Best Buy, Courtenay Elementary school is featured for being one of the company's 2017 tech grant recipients. The grant is to help equip classrooms across Canada with technology to enhance learning and to inspire students in STEAM activities. 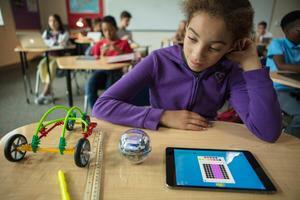 Find out how they used their grant and its impact on a Grade4/5 class.